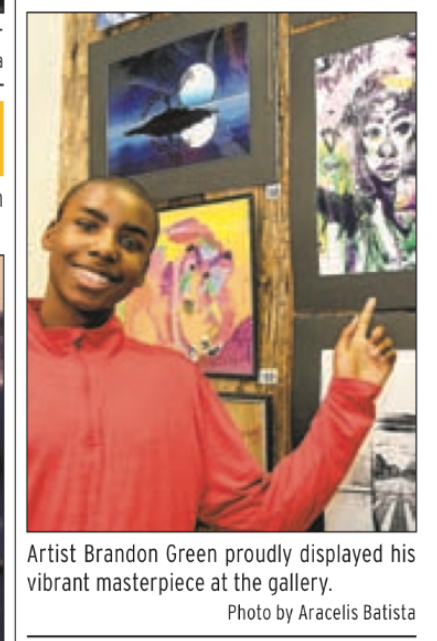 This past week, CHAH art students had their work on display at Focal Point Art Gallery on City Island in The Bronx. The students attended their own "gallery opening" which was written about by The Bronx Times Reporter newspaper and covered by Channel 12 News. Congratulations CHAH artists! Next stop, MoMA and The Met!